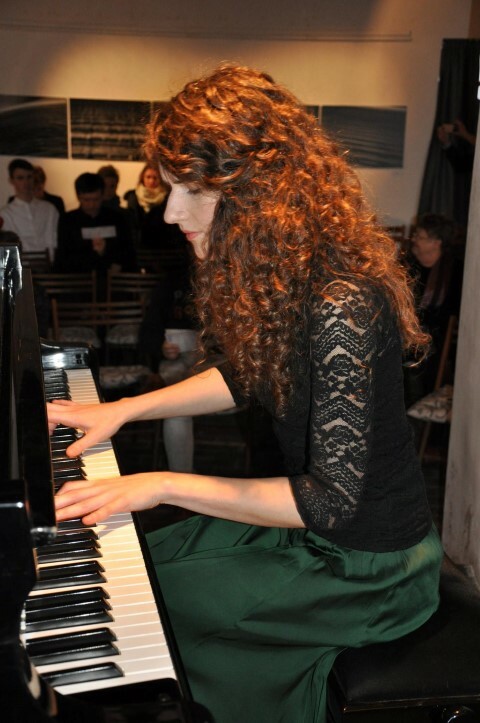 Joanna Różewska is a Polish pianist, currently living in Warsaw, Poland. She is highly successful in many recognized international and national competitions. Her repertoire features Chopin alongside lesser known composers that she performs in big and small stages of Europe and United States. 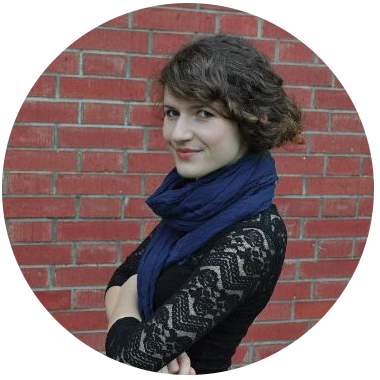 Joanna's great passion is discovering the folk music influences in the classical music. She holds Master of Arts from the F. Chopin University of Music in Warsaw and Professional Studies Diploma from the San Francisco Conservatory of Music. 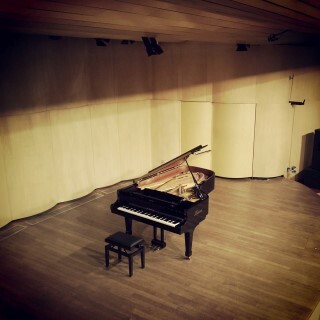 Time for Chopin At 18:00. Private concert for the Chopin Rotary ClubPrywatny koncert dla Klubu Rotariańskiego im. F. Chopina. At 18:00. Private concertKoncert prywatny. At 13:00. Time for Chopin At 6 PM. Groupmuse concert with Polish repertoire! Register here for GroupMuse. At 3 PM. Private concert At 4 PM. 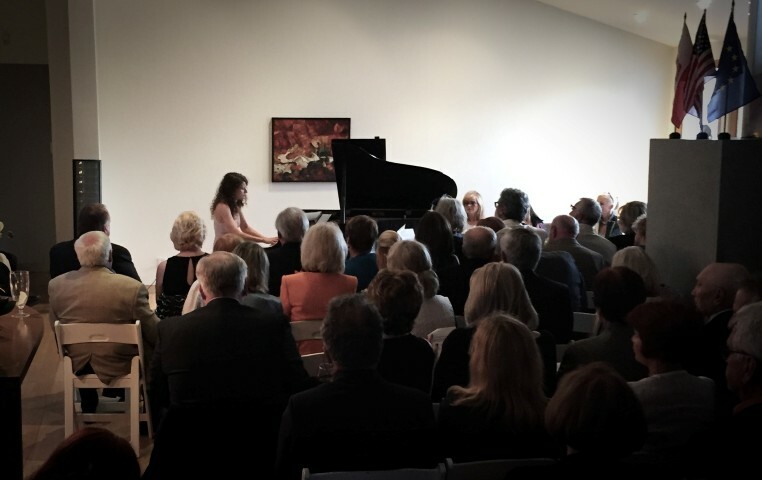 Piedmont Piano Company Groupmuse concert. Read more. At 8 PM. Groupmuse concert. Register here for GroupMuse. At 7 PM. Koncert pod Fontanną At TBA. At 1 PM and 5 PM. Koncert z okazji 200-lecia Diecezji Siedleckiej. Koncert pod Pomnikiem Chopina. At 12:00. Starry Night Concert At 7 PM. 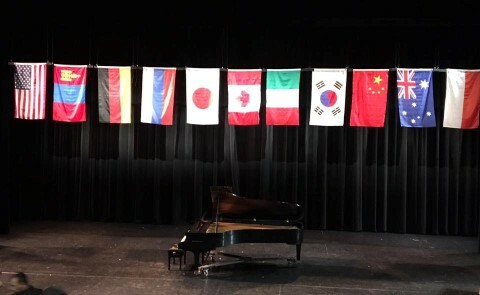 Chopin, Paderewski, Szymanowski At 7:30 PM. 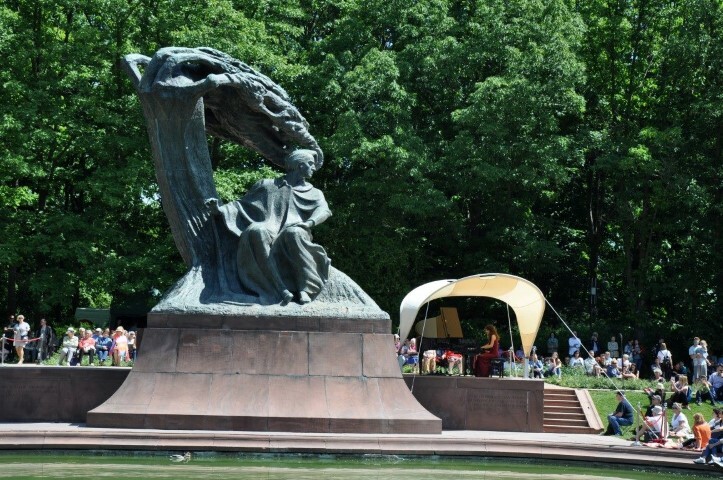 Chopin's Birthday! At 5 PM. Klasyka na Koszykach: https://www.koszyki.com/news/klasyka-na-koszykach-en-us/ At 3 PM. Time for Chopin At 7 PM. Old Gallery ZPAF 8 Castle Square, Warsaw. Time for Chopin: timeforchopin.eu At 6 PM. The first concert in 2018! 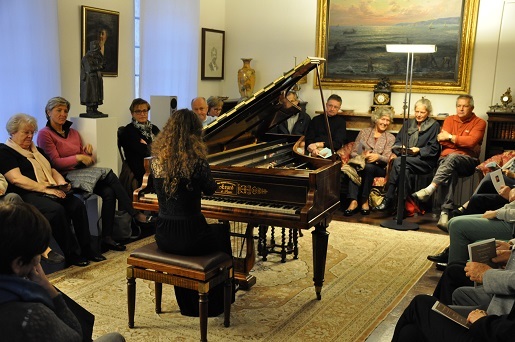 Works by Chopin in the Chopin Salon. At 19:30. 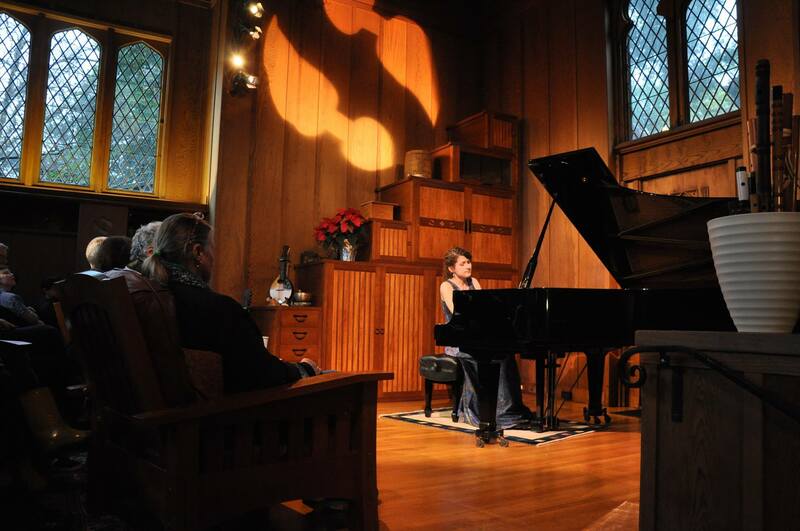 An Intimate Evening of Classical Piano. Register here for GroupMuse. At 7 PM. Paderewski and Chopin. At 7:15 PM. Pre-thankful Sundae! Register here for GroupMuse. At 3:00 PM. 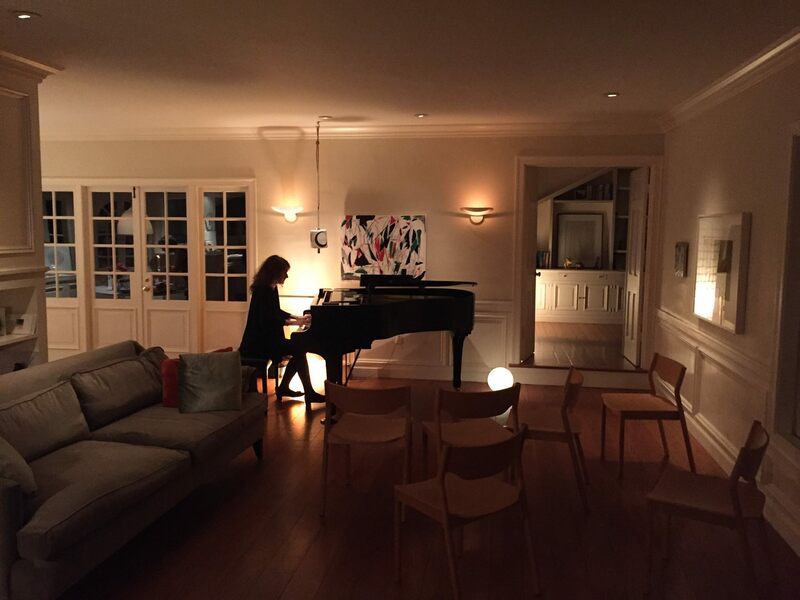 Private concert. At 4 PM. 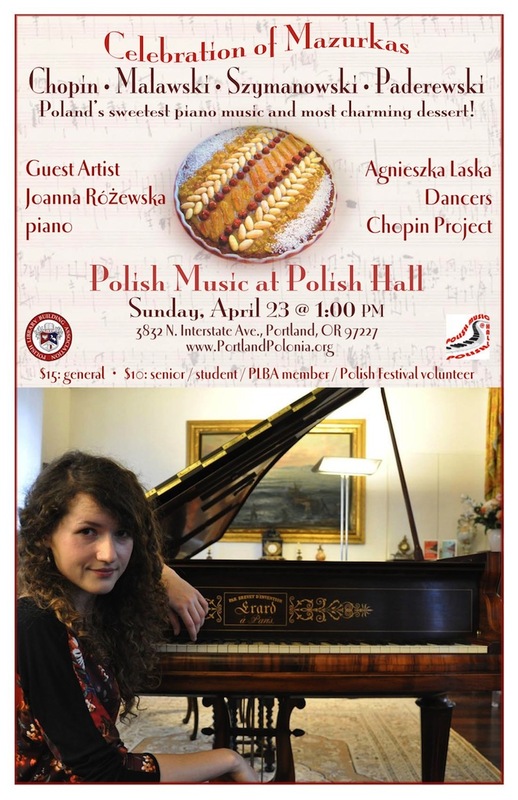 Polish American Heritage Banquet: works by Chopin and Paderewski. At 6 PM. Groupmuse concert with Polish repertoire! Register here for GroupMuse. At 6:15 PM. 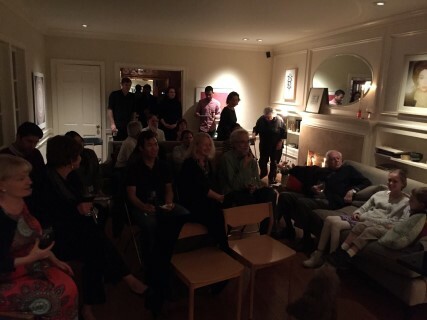 Private house concert. Please send me an email if you would like to attend it. At 2 PM. 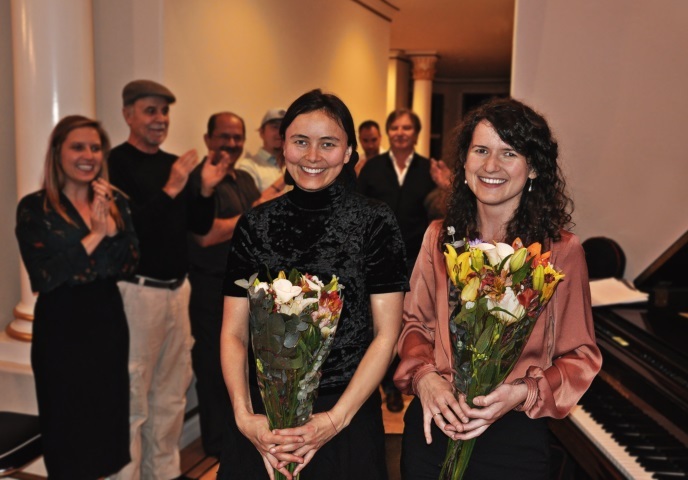 Yulia Fomicheva (cello) and Joanna Rozewska (piano) at the Red Poppy House. At 7:30 PM. 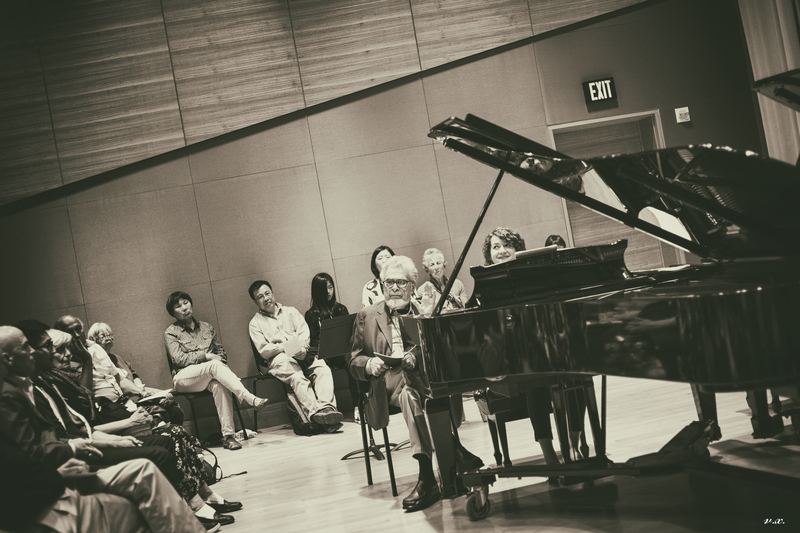 Paul Chang (clarinet) and Joanna Rozewska (piano) at the Community Music Center in Mission. At 8:00 PM. Centennial Celebration at the SFCM: Soloists and Chamber Ensembles. At 2:00 PM. Groupmuse concert with Polish repertoire! Register here for GroupMuse. At 6:30 PM. Music against cancer! 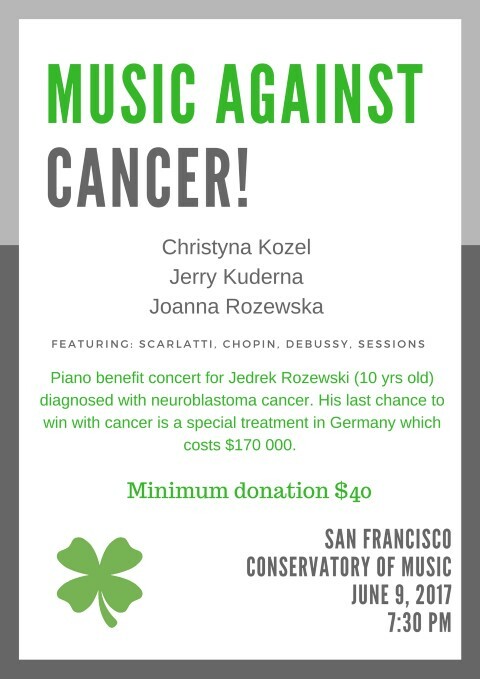 Joanna Rozewska, Jerry Kuderna and Christyna Kozel at the San Francisco Conservatory of Music. At 7:30 PM. Polish music at the special concert for Modjeska Art CLub. Groupmuse concert with Polish repertoire! Register here for GroupMuse. At 7:15 PM. 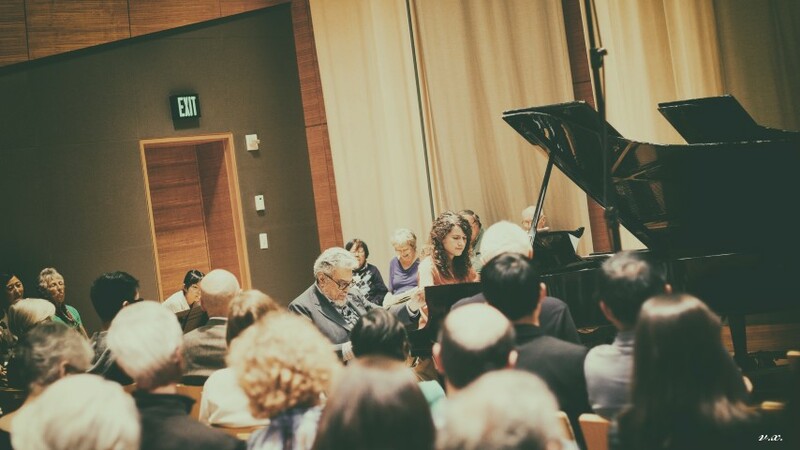 Joanna's Graduate Recital in Concert Hall of San Francisco Conservatory of Music. At 8:00 PM. 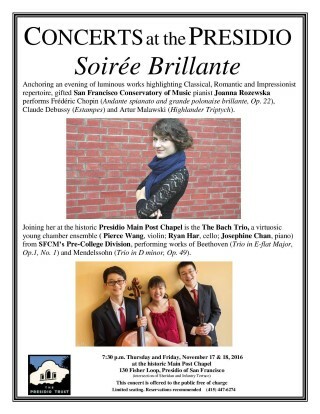 Another Groupmuse concert in Berkeley. 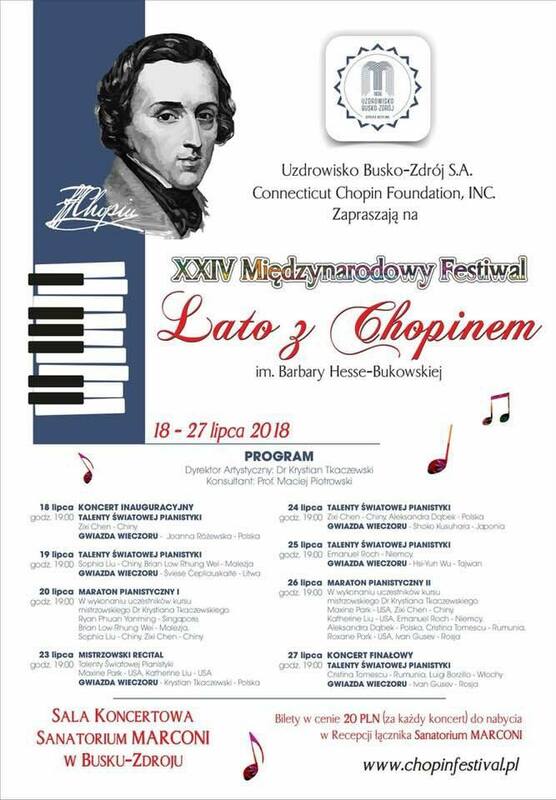 Program yet to be decided, but there will be for sure some Chopin! Register here for GroupMuse. At 7 PM. 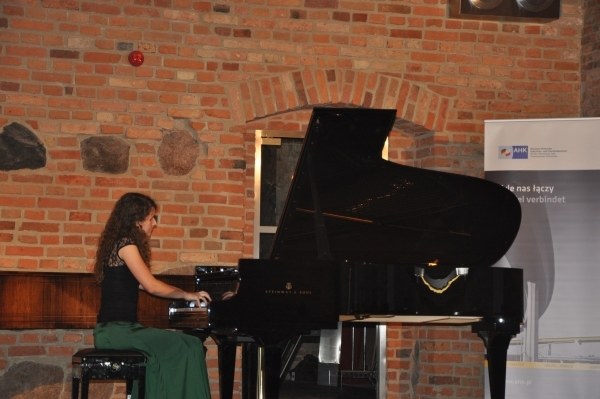 Joanna Rozewska and Yulia Fomicheva will perform at the recital of Collaborative Piano Department. At 8 PM. TBA Register here for GroupMuse. At 7:30 PM. 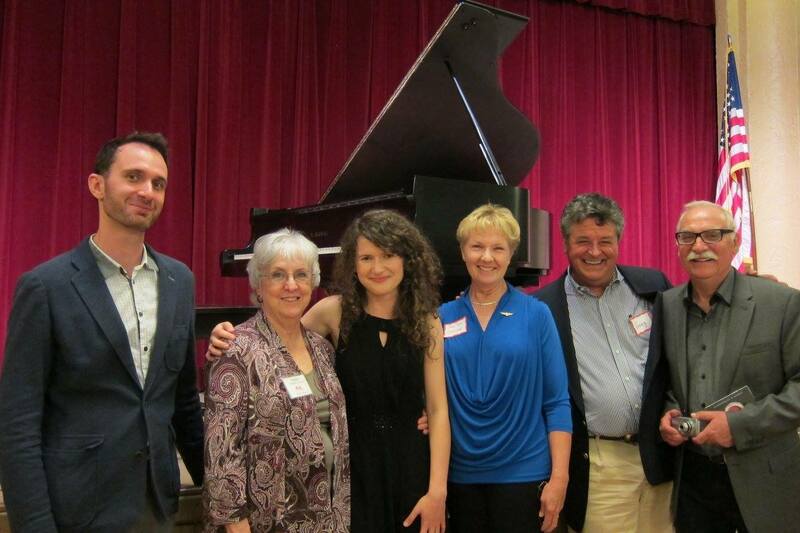 Celebration of Mazurkas in Portland, OR. Joanna Różewska will play works by Chopin, Debussy and Prokofiev. Register here for GroupMuse. At 4 PM. 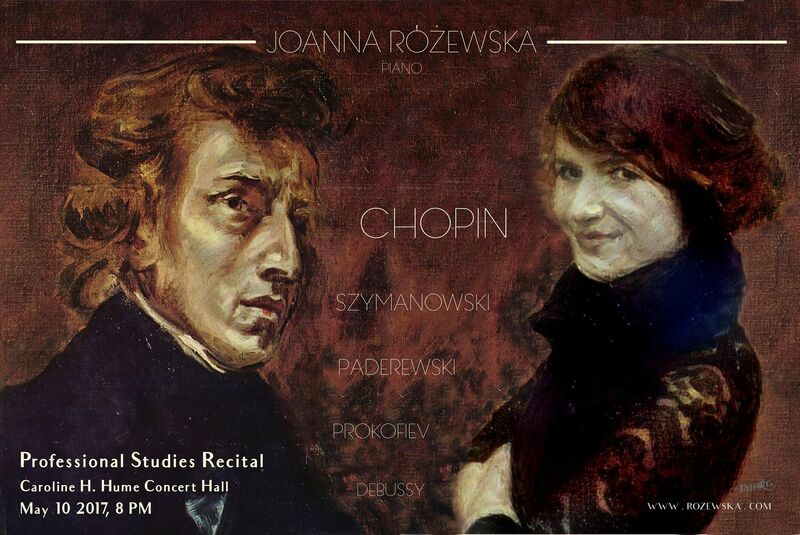 Featuring Joanna Różewska and Yulia Fomicheva (cello). Register here for GroupMuse. At 7 PM. Featuring Joanna Różewska, Yulia Fomicheva (cello). Register here for GroupMuse. Bach, Beethoven, Myaskovsky, Chopin. At 5 PM. Featuring Joanna Różewska. Chopin, Szymanowski, Debussy, Prokofiev. At 7 PM . 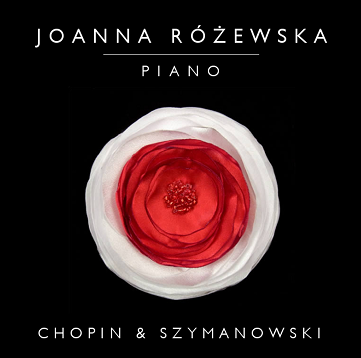 Featuring Joanna Różewska solo. Pieces by Chopin. At 3 PM. Featuring Joanna Rozewska, Elizabeth Dickerson (singer) and others. A. Copland and others. At 12 PM. Featuring Joanna Rozewska, Zhen Huang (tuba) and others. V. Williams and others. At 8:00pm. Featuring Piano trio: Joanna Rozewska, Albert Yan, Nicholas Denton-Protsack. F. Schubert and others. At 8:00pm. Featuring Joanna Różewska. Chopin, Malawski, Debussy. At 7:30pm. Featuring Joanna Różewska. For more info, see GroupMuse. Chopin, Scriabin, Malawski. At 19:30. Featuring Jerry Kuderna, Joanna Różewska and others. F. Chopin. At 12:00. Featuring Joanna Różewska. F. Chopin. At 18:00. 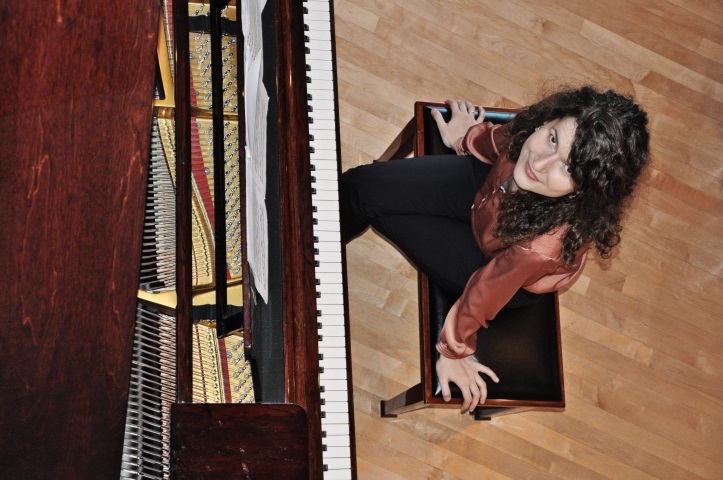 Featuring Joanna Różewska solo. At 21:00. 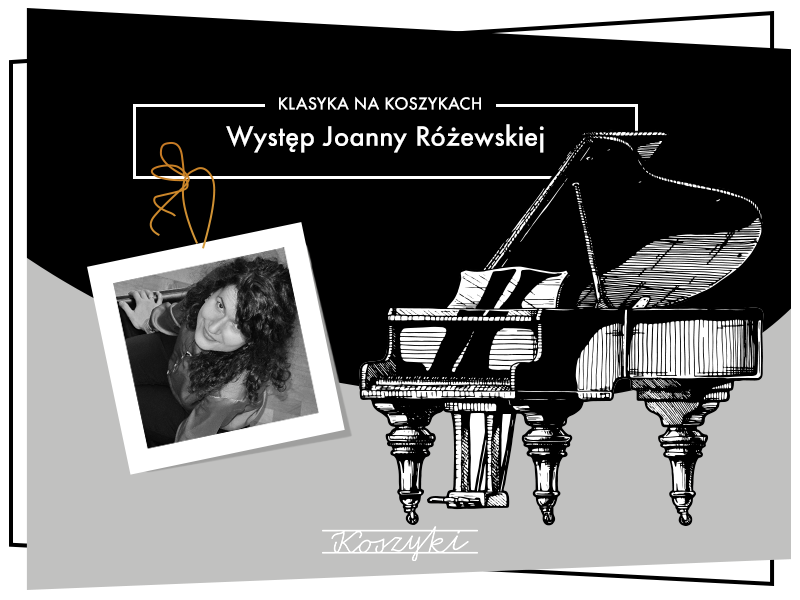 Featuring Joanna Różewska solo. Mozart, Chopin. At 17:00. 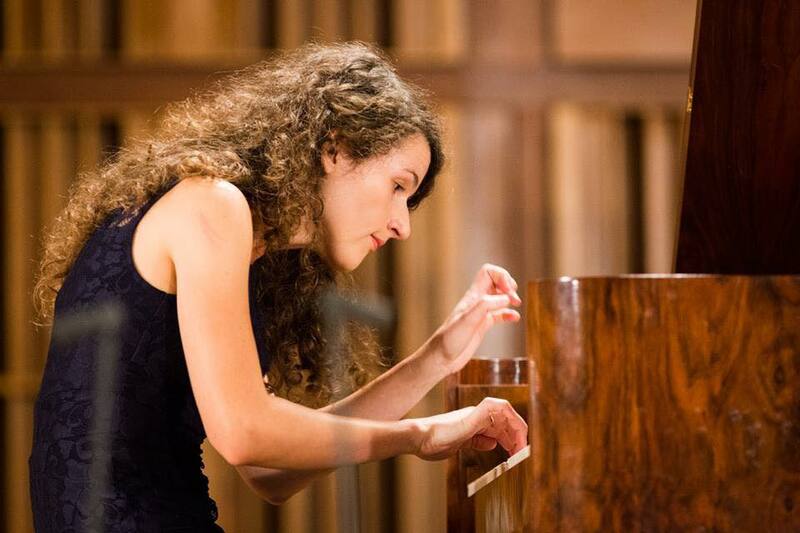 Featuring Joanna Różewska solo, on 13th-14th September and 16th-21st September. Everyday at the same time.. Chopin. At 14:00, 16:00, 18:00. 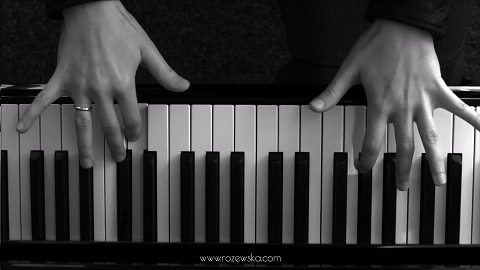 Featuring Joanna Różewska solo. Mozart, Chopin, Scriabin. At 17:00. 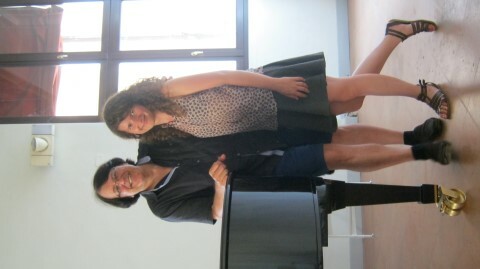 Featuring Participants of Andrei Gavrilov's Masterclass during Ferrara International Piano Festival. At 19:00. 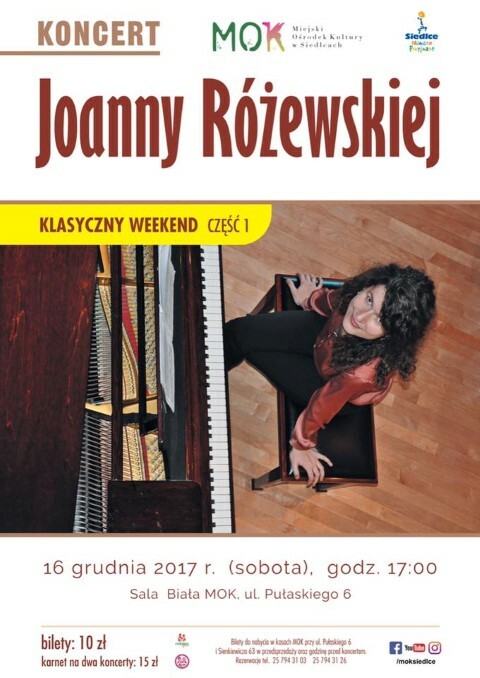 Featuring Joanna Różewska solo. Chopin. At 16:00. Featuring Joanna Różewska solo. Chopin. At 19:00. Featuring Joanna Różewska. 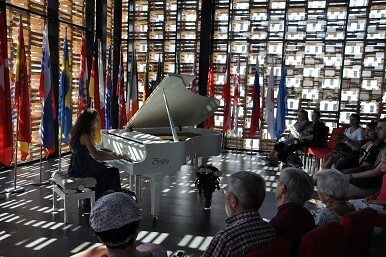 Chopin Marathon. At 9:30-0:45. Featuring Joanna Różewska with orchestra. F. Chopin, Piano Concerto in E minor op. 11. At 18:30. Featuring Joanna Różewska solo. Mozart, Chopin, Szymanowski. At 18:00. 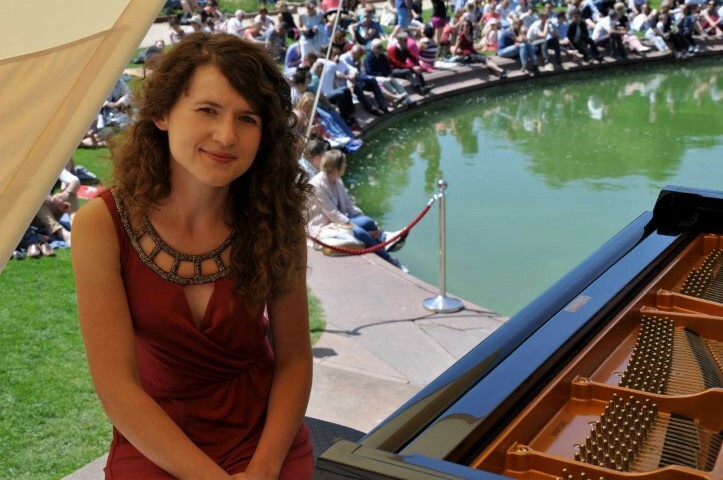 Featuring Joanna Różewska with Chamber Orchestra Lviv Virtuosos. Chopin, Piano Concerto in E minor op. 11. At 20:00. Featuring Gala concert with participants of International Masterclass for pianists. Chopin. At 19:00. Zostałam zakwalifikowana do I Międzynarodowego Konkursu Chopinowskiego na Instrumentach Historycznych, który odbędzie się już we wrześniu w Warszawie! 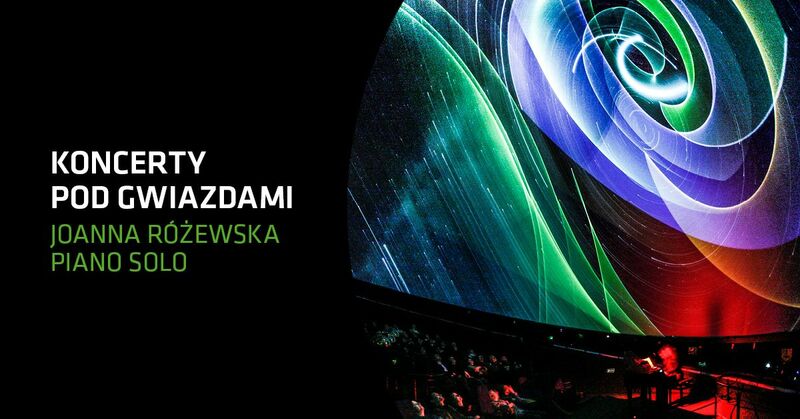 Amazing experience in Planetarium in Warsaw! Silver Prize at the Manhattan International Music Competition! The final recital at the SFCM! My final recital at the SFCM is coming soon! Celebration of mazurkas in Portland, OR! 2nd prize at the Chopin International Piano Competition in Hartford, CT! 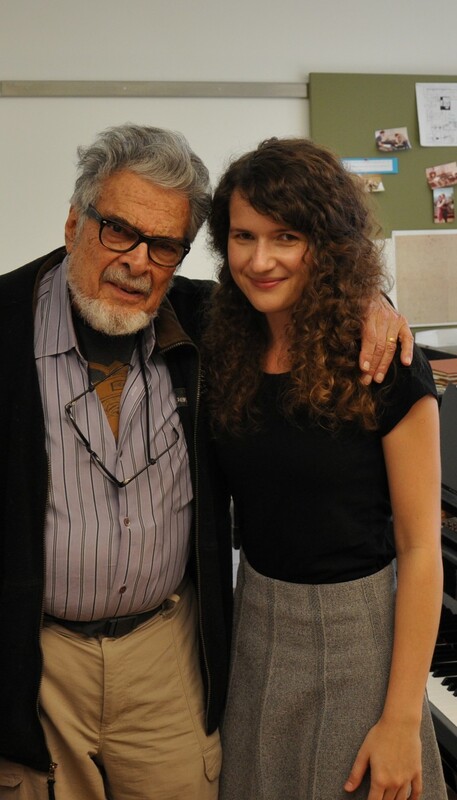 Lesson with great pianist, Leon Fleisher! New adventure in San Francisco! 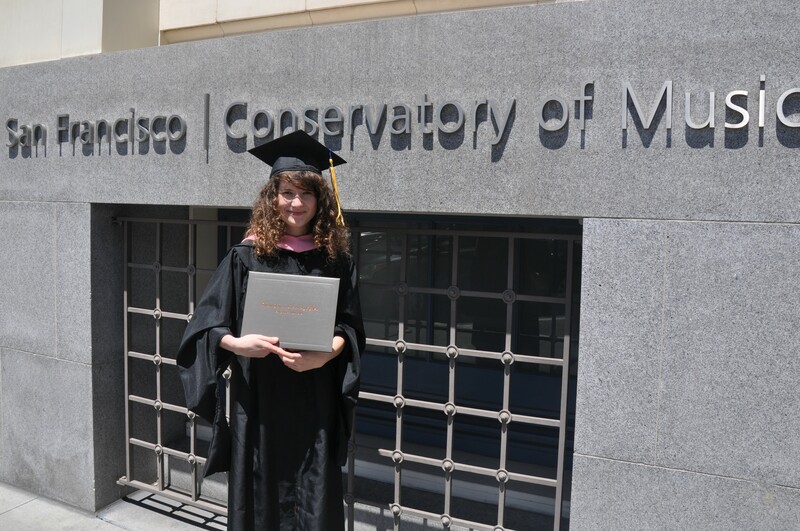 I am so happy to announce that I started the Professional Studies Diploma in Piano Performance at the San Francisco Conservatory of Music! See me playing in Slow Motion! Joanna Różewska is a Polish pianist, currently living in Warsaw, Poland. 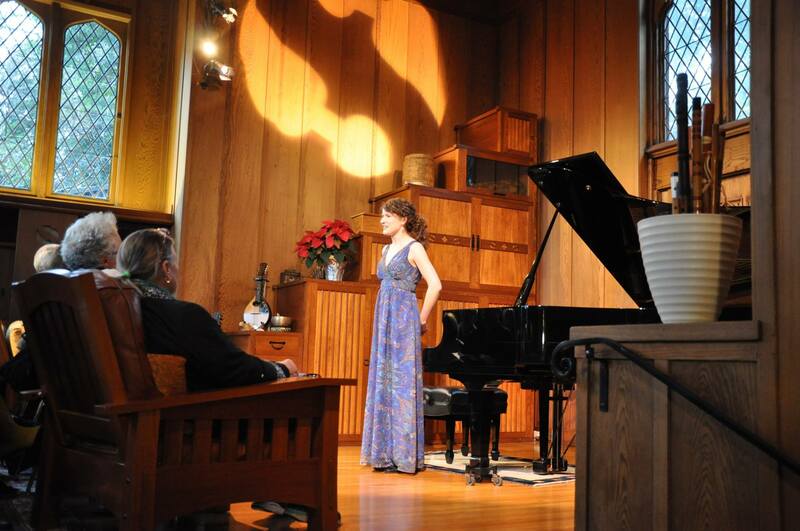 Her repertoire features Chopin alongside lesser known composers. 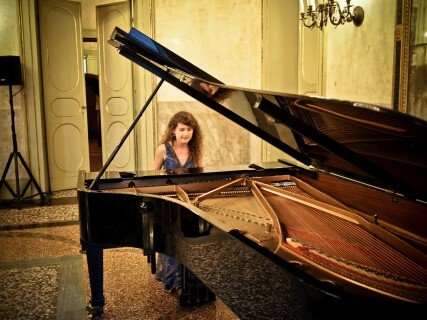 Her great passion is discovering the folk music influences in the classical music. 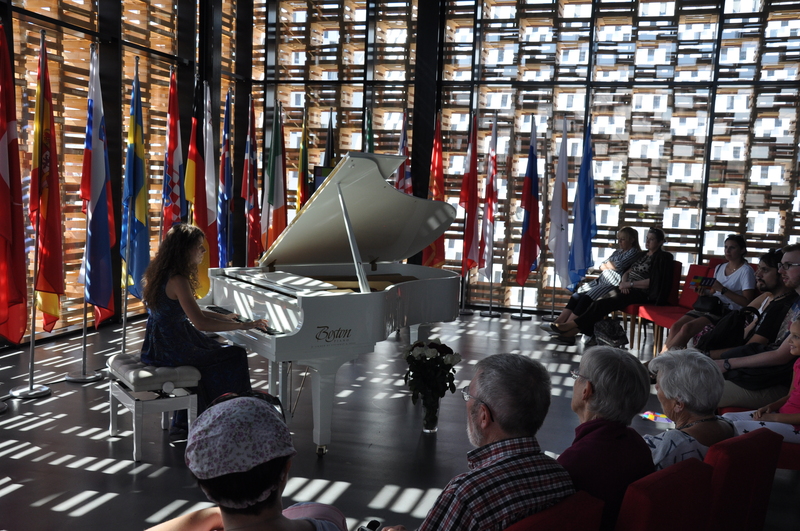 Joanna has performed in many prominent venues, such as: the National Philharmonic in Warsaw, the Forbidden City Concert Hall in Beijing, Kursaal in Stuttgart, the Philharmonical Center Gasteig in Munich, the City Hall in Stockholm, the National University of Art in Astana, the National Philharmonic in Chisinau, Salle Cortot in Paris, the Luxembourg Gardens in Paris, the Polish Library in Paris, the Concert Hall of the Chopin Association in Geneva, the Swiss Embassy in Warsaw, the Swedishweden Embassy in Warsaw, the Belweder Residence in Warsaw, or the Royal Castle in Warsaw. 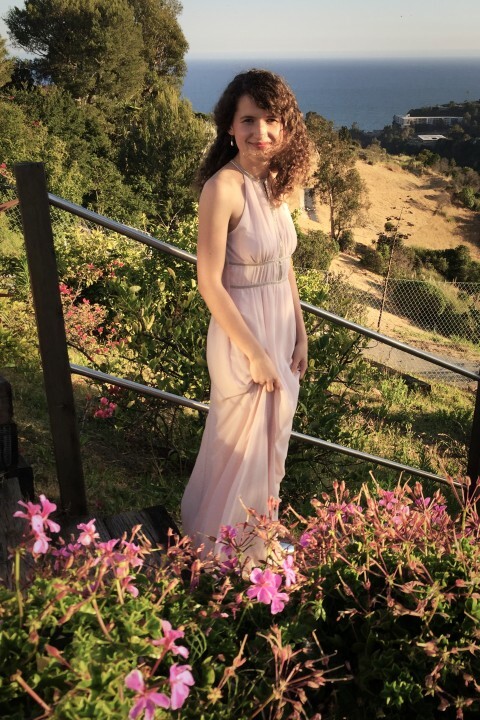 She performed with the Sinfonia Varsovia Orchestra, the Sinfonia Iuventus Orchestra, the Lviv Virtuosos Chamber Orchestra, the Łódź Philharmonic Orchestra, the Dolnośląska Philharmonic Orchestra, the Swiętokrzyska Philharmonic Orchestra, the Concerto Avenna Orchestra, the Camerata Quartet, the Concertus Pro Arte Orchestra, among others. She also gave special concerts in Chopin’s Museum in Warsaw for President of Poland, the Queen of Norway, the Prince of Wales, the Prime Minister of China. 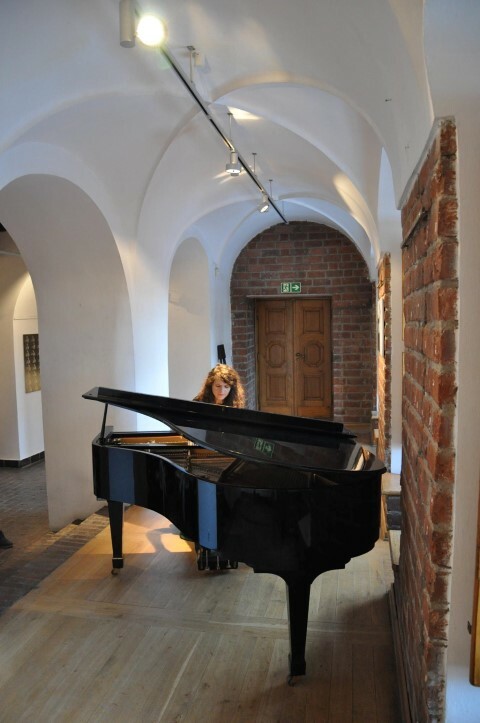 Joanna Różewska worked with many outstanding pianists such as: N. Demidenko, L. Fleisher, A. Gavrilov, T. Koch, O. Maisenberg, G. Ohlsson, M. Raekallio, J. Rouvier, J. Swann or M. Voskresensky. 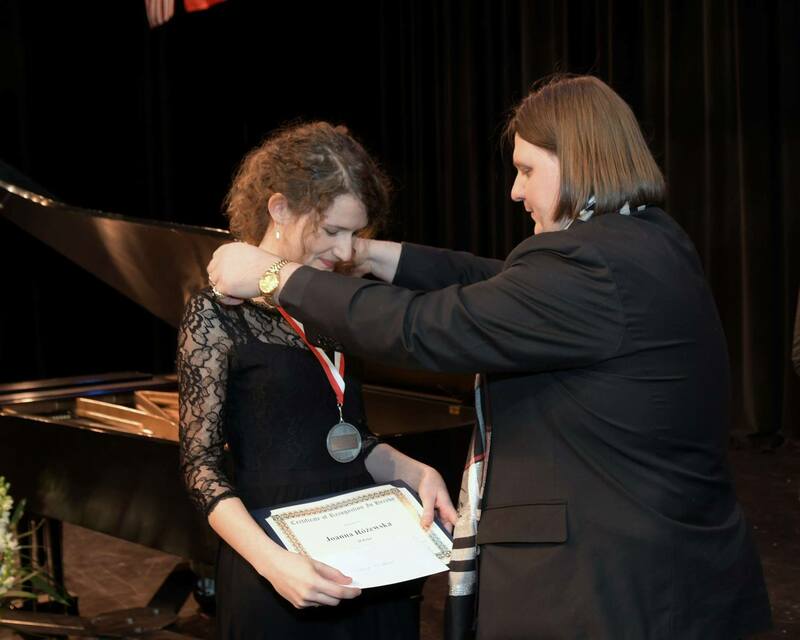 She received scholarships of the Ministry of Culture, the National Children Fund and the President of Siedlce. 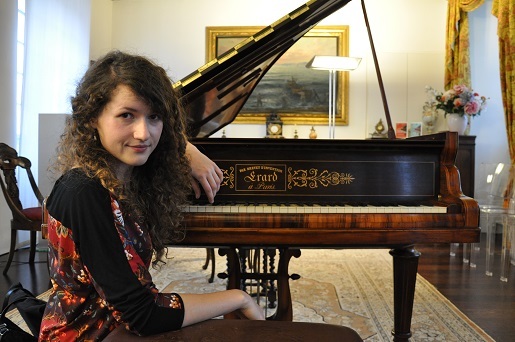 In 2012 she received the Young Poland scholarship for CD recording. 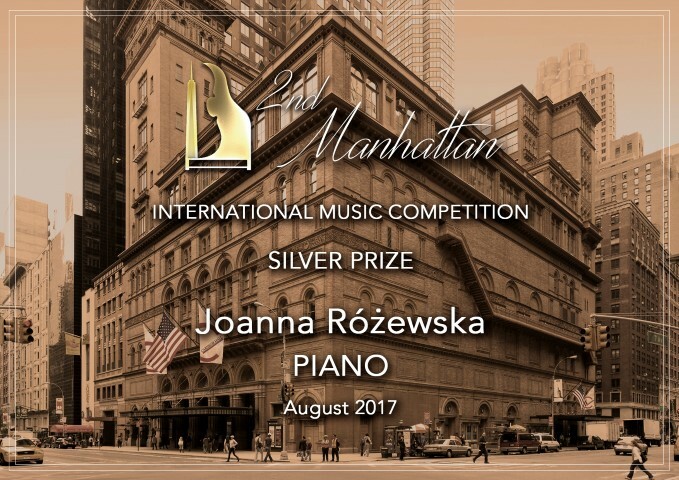 Joanna holds M.M from the F. Chopin University of Music in Warsaw (prof. E. Tarnawska) and Professional Studies Diploma from the San Francisco Conservatory of Music (prof. Y. Nagai). F. Chopin, Sonata in B, IV mov. I agree to process my personal data by Joanna Różewska-Kulasińska, in order to provide newsletter service. I have the right to access and edit my personal data at all times. © Joanna Rozewska 2014-2017. All rights reserved.